In our last blog, we covered how to attract great employees to your forex brokerage. This week, we’re looking at what roles are the most important in any forex firm. When you’re ready to expand your brokerage, which roles should you recruit first? The answer depends on your business model, regulatory environment, and goals. However, there are a few key roles you should consider. Keep reading to see the four jobs all forex every brokerage should consider including on their staff. Forex back office managers often have a very wide variety of responsibilities. They might track client retention, coordinate interactions between different departments, handle customer inquiries, just to name a few tasks. You should hire this role if: You’re focused on tracking data, improving client experience, coordinating the activities of many different employees, or you want to further streamline your business practices. You can wait on this role if: You have an excellent back office forex software. 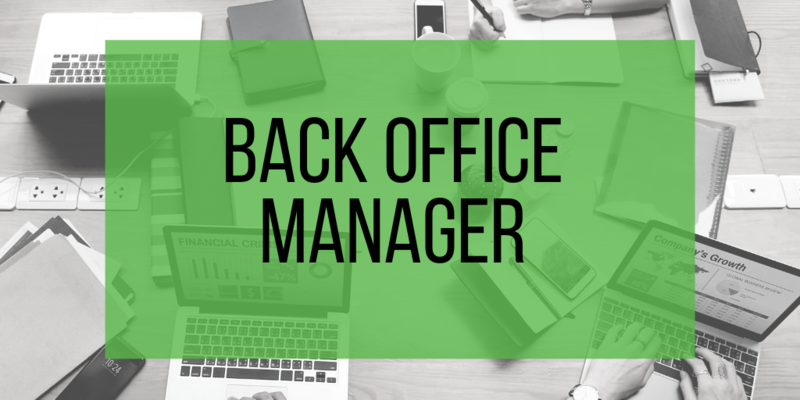 Having a single person in charge of all back office functions will always be beneficial. However, if you can only hire one role and you need to add another account manager or salesperson, then you can put off hiring someone to exclusively handle back office tasks if you have an easy-to-use piece of software that’s designed for the forex space. Anti-money laundering (AML) or compliance officers work to make sure your firm is following all requirements from your regulating authority. They can review KYC documents, generate reports to submit to regulating authorities, and monitor brokers activity to make sure the firm remains compliant. You should hire this role if: You want to start offering services in the EU or another regulated markets or you expect compliance requirements to change in the near future. You can wait on this role if: You have team members who are well versed in compliance requirements and a back office software that makes it easy to track and collect the data you need for compliance. 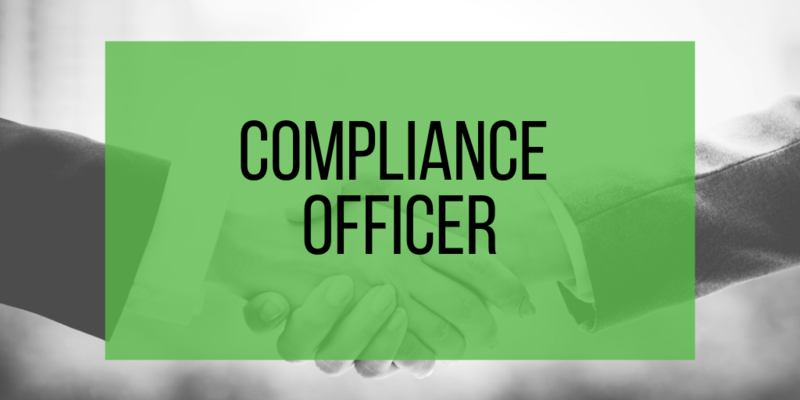 With increasing regulatory pressure, a compliance officer would likely benefit any forex firm. However, if you can’t bring someone on to fill this role immediately, then make sure your employees are familiar with regulations and choose a forex software tool that helps you meet financial compliance requirements. 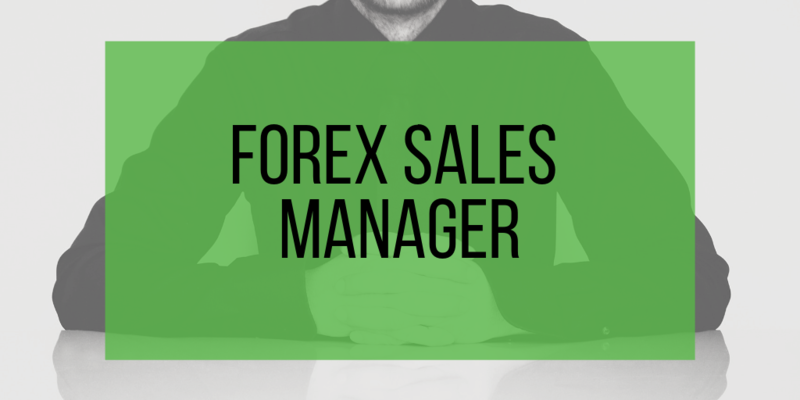 Forex sales managers drive sales acquisition, oversee the reactivation of dormant accounts, direct the activities of junior sales team members, and educate leads about your company and platform. You should hire this role if: You’re expanding serve institutional clients or you want additional oversight on your sales team. You can wait on this role if: You don’t have a large sales team. A software developer can help you build or maintain any software tool your brokerage has. You should hire this role if: You want to offer a proprietary trading platform or are using a flexible back office system that allows you to customize features. You can wait on this role if: Your firm is still small and you aren’t ready to invest tens-of-thousands of dollars in developing and maintaining software. Purchasing a SaaP for a traders room, back office tool, or CRM has advantages for very large brokers. 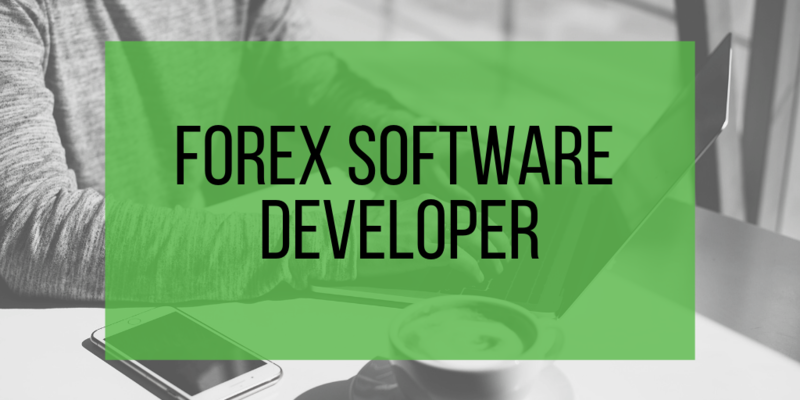 However, paying the salary of one or more software developers isn’t feasible for small and mid-sized firms in the forex space, and it takes the focus off of the brokerage business. Instead, choose a good software as a service (SaaS) provider to meet your technology needs. It’s exciting when you’re ready to hire new employees because your brokerage has grown. To maintain the momentum of growth you’ve started, think carefully about what kind of roles you need to staff. If you’re not ready to hire too many people, but want more controls or oversight in place, contact us to learn how CurrentBusiness makes it easier to run your forex brokerage.